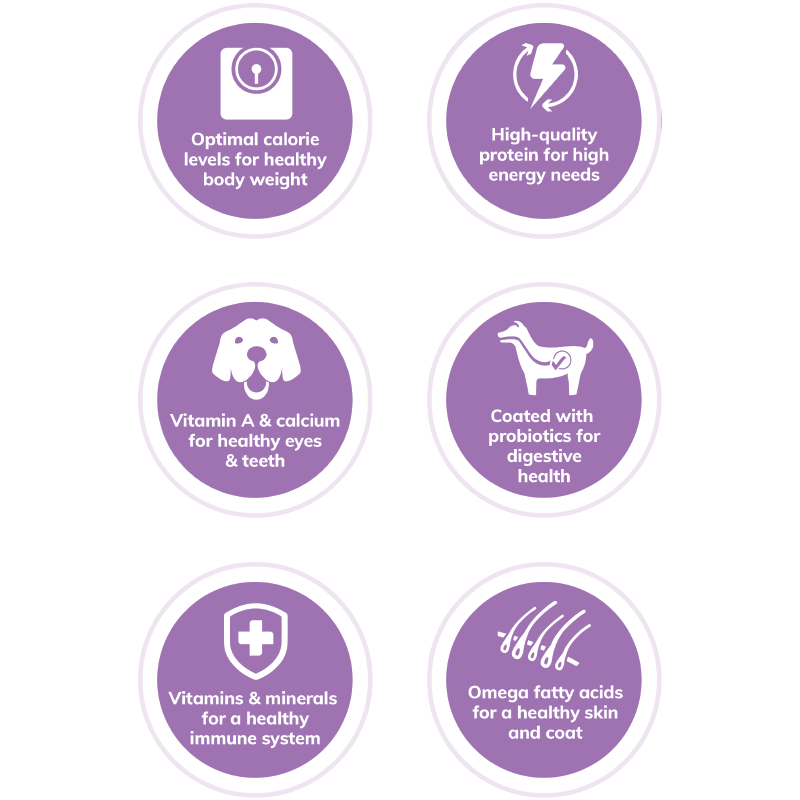 With mighty souls but little bodies, your small breed dog has a unique physical composition that creates special nutritional needs. Our Small Breed Complete Health Adult Deboned Turkey & Oatmeal Recipe is designed to support the unique health needs of smaller dogs through nutrient-rich whole foods. 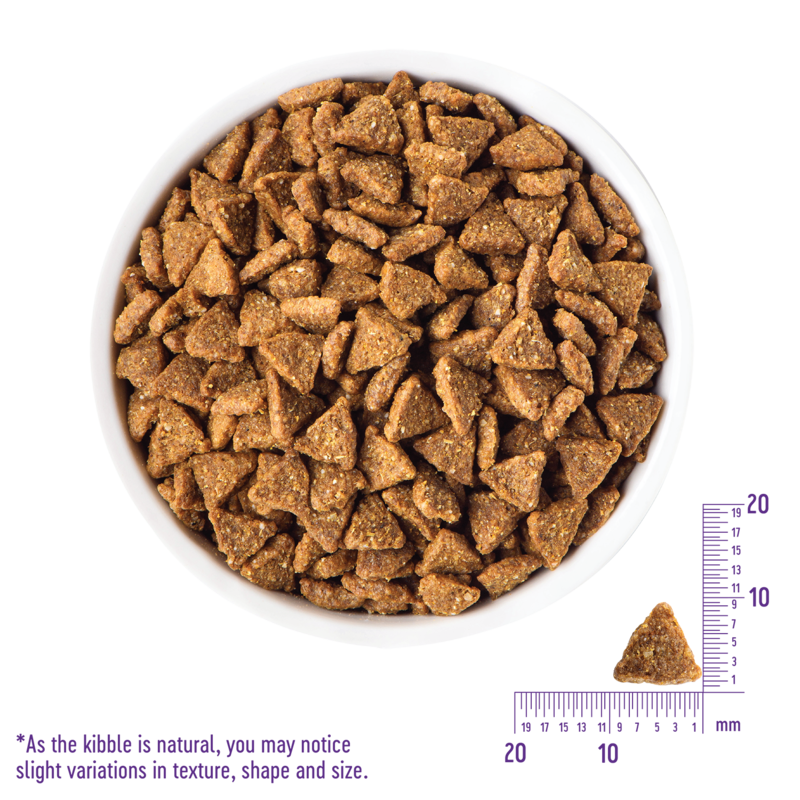 Wellness Complete Health Small Breed Adult Deboned Turkey & Oatmeal Recipe Dog Food is formulated to meet the nutritional levels established by the AAFCO Dog Food Nutrient Profiles for maintenance. Combination Feeding: If feeding with Wellness wet food, reduce dry amount by ⅛ cup for every 2 tbsp. of wet food. Calorie Content: This food contains 3,645 kcal/kg or 408 kcal/cup ME (metabolizable energy) on an as fed basis.